How may ocean acidification affect the Arctic marine ecosystem in the future? On May 5th, Allison Bailey successfully defended her thesis entitled ‘The fate of a key Arctic copepod in future ocean acidification: Integrating molecular, organismal, and evolutionary thinking in the face of climate change’. Older developmental stages of Calanus glacialis were most sensitive to low pH, and not the youngest stages as expected. However, C. glacialis might be able to adapt to lower pH over time and would thus be able to persist in future ocean acidification. Read more about it here and read her thesis here. How to best monitor and mitigate the effects of oil pollution in tropical and subtropical ecosystems? 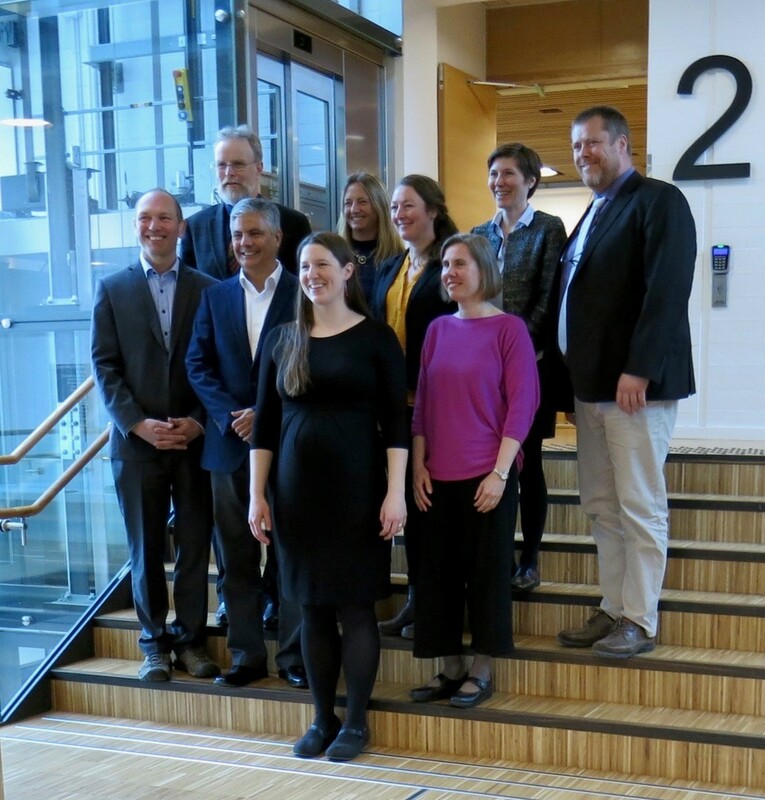 Also on May 5th, Adriana Sardi successfully defended her thesis with the title ‘Biomonitoring and risk assessment tools to manage impact of diesel oil in tropical coastal habitats’. 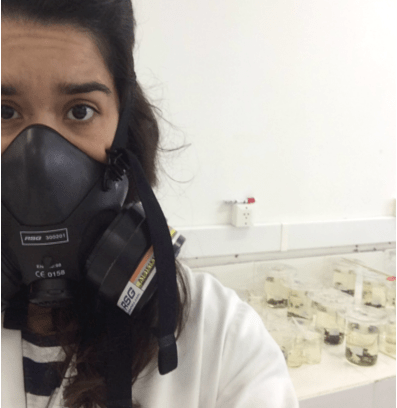 In her thesis Adriana evaluated the response of subcellular biochemical markers (biomarkers) as potential indicators of exposure to oil contamination in the Paranguá Estuarine System in southern Brazil. Why do marine organisms migrate during the polar night? 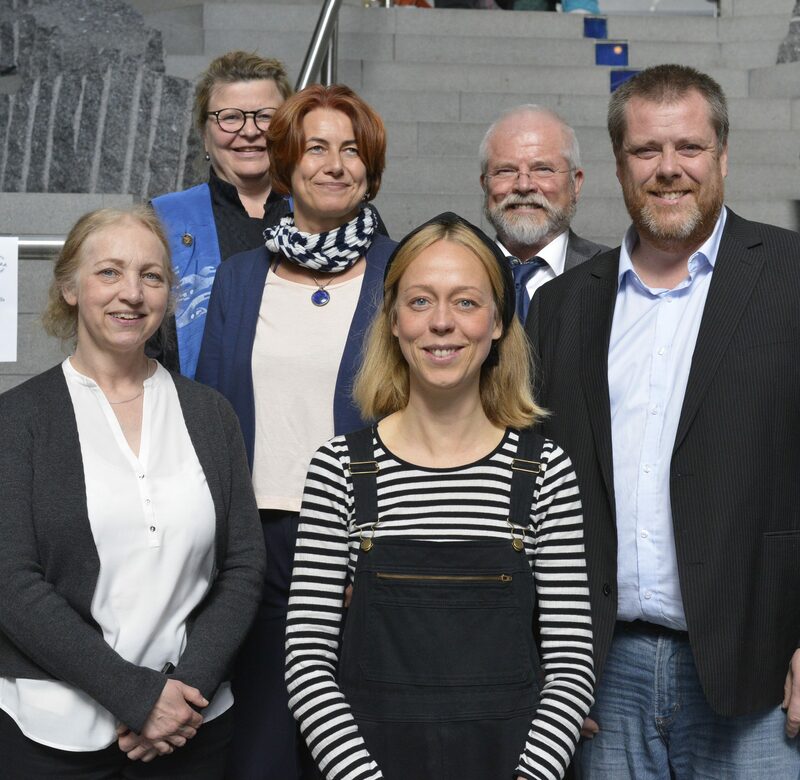 On May 9th, Julie Cornelius Grenvald successfully defended her thesis entitled ‘Understanding winter patterns of zooplankton diel vertical migration (DVM) in a high Arctic fjord (Kongsfjorden, Svalbard). In her thesis Julie shows that krill were the dominant migrating species and that ambient light levels rather than endogenous genetic control governed winter migration patterns. Read more here and Julie’s thesis here. We congratulate all three of them and wish them all the best for the future!